Airbnb Wants to Give Hosts Equity, but Is It a Good Idea? Airbnb wants to reward its most loyal hosts with equity as part of taking the company public next year. While that’s a great sentiment, is it possible? Current regulations certainly won’t make it easy. Even if Airbnb, a huge company valued at $31 billion (with a “B!”), can figure how to do it, is it a smart move? 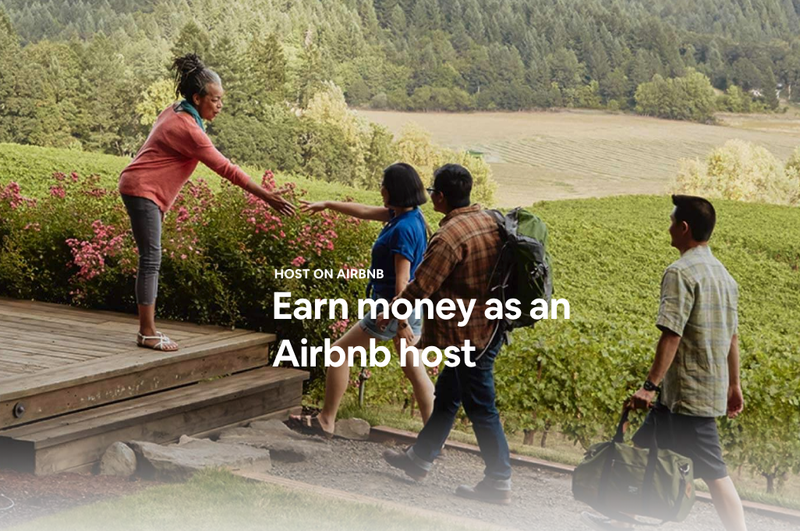 Airbnb Is in Talks to Award Equity to Hosts, but Should They? As a years-long Airbnb host, I’m skeptical of Airbnb’s moves to award equity to their hosts. Not to look a gift horse in the mouth, but if they give something new, would they take something else away? Most Airbnb hosts aren’t doing it for fun. They’re doing it for extra money, or to cover their living expenses. If receiving equity means paying more service fees, or cuts in other areas, I think I’d rather skip it. And that’s before you get into regulations that make it either extremely difficult, or impossible. For one, Airbnb has listings in 190 countries. The tax implications of dealing with monetary awards around the world would be a huge – and costly – undertaking. And that’s if they can get around rules that currently say they must register and produce quarterly reports for awarding equity to more than 500 investors. Considering there are ~5 million listings on Airbnb, this would be another big expense. Not just of money, but of time. Even if the option is only available to US-based hosts, it might be more cost-effective to offer traditional benefits, like bonuses for hosting more, discounted rates on health insurance, or even awards for hosts to improve or upgrade their listings. My main takeaway from this news is Airbnb wants to recognize and award its hosts, especially those most loyal, which is wonderful news. Many hosts are regular folks trying to make ends meet, and it’s nice to get something valuable for doing a good job. I’m not sure equity is the answer. Although hosting does qualify me to open the best small business credit cards, which have gotten me award trips all around the world. But who knows – they might be able to work something out, considering the size of the company. What do you think? Would this inspire you to host on Airbnb? Ready to take that dream vacation for pennies on the dollar? Then subscribe to our newsletter for the latest money saving travel tips!